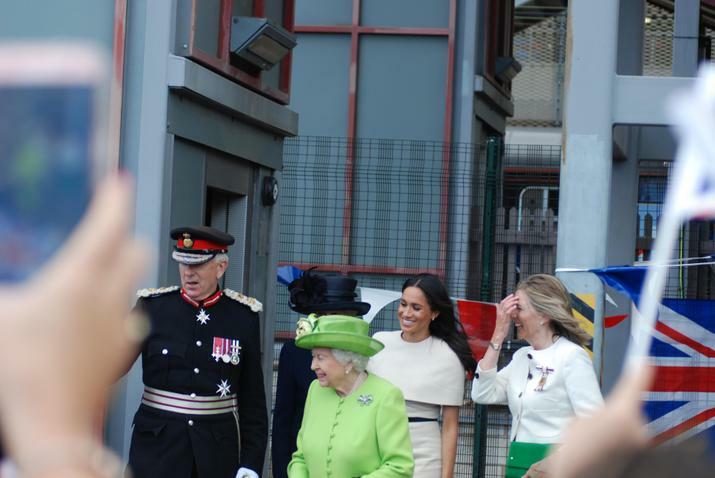 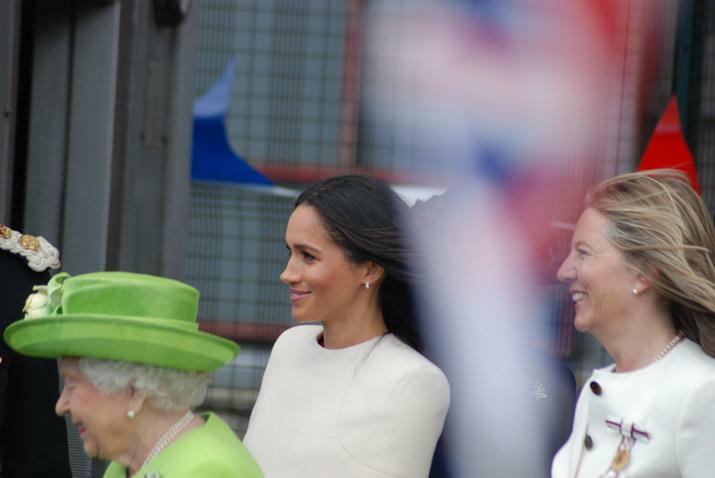 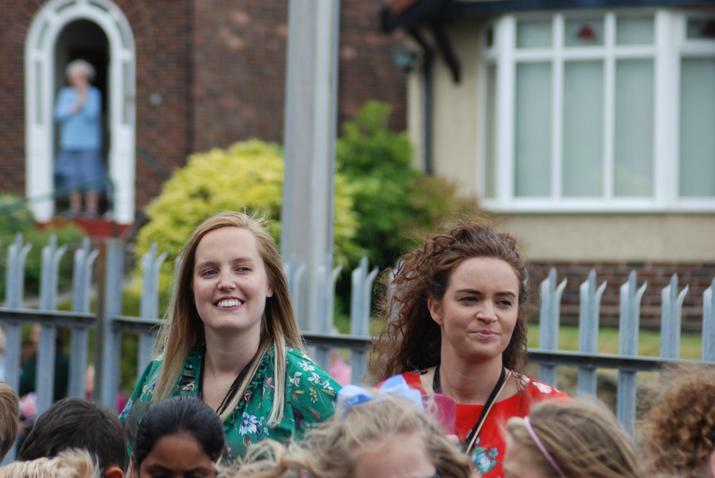 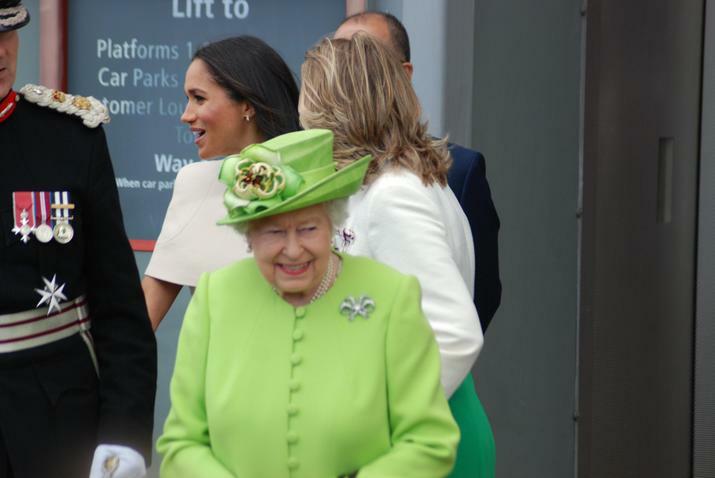 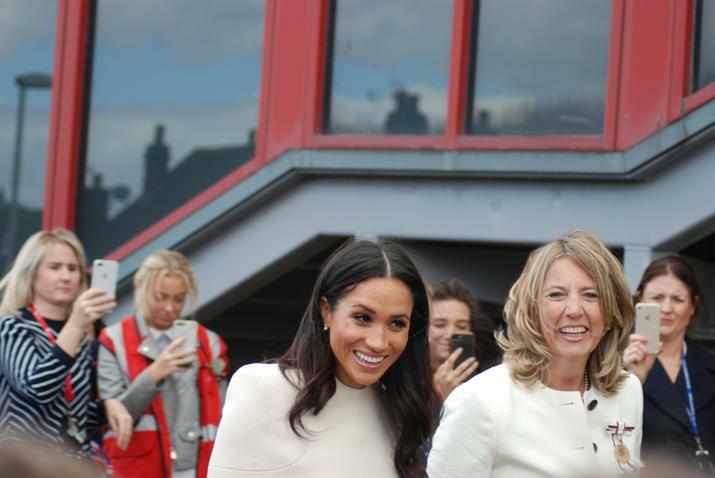 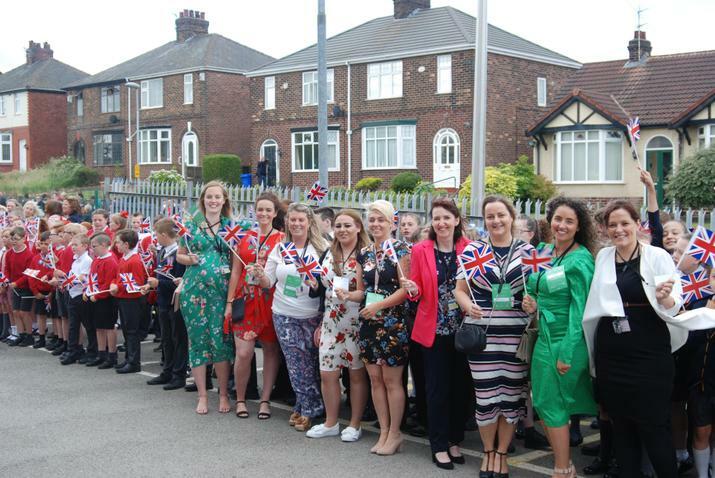 We were so lucky to be chosen to greet Her Majesty the Queen and Her Royal Highness The Duchess of Sussex today. 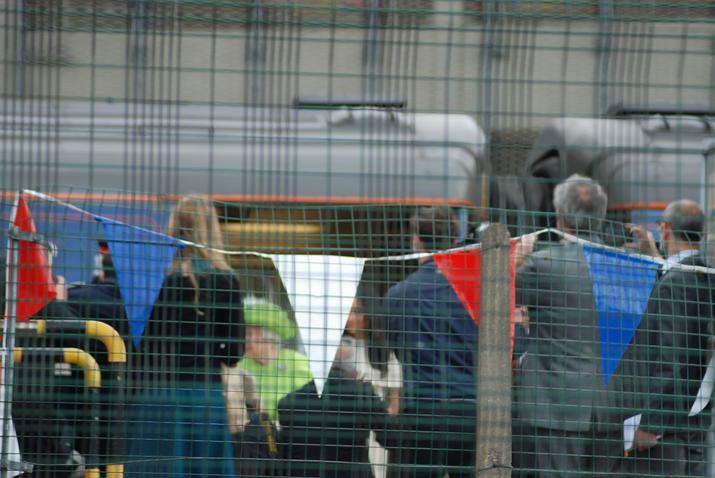 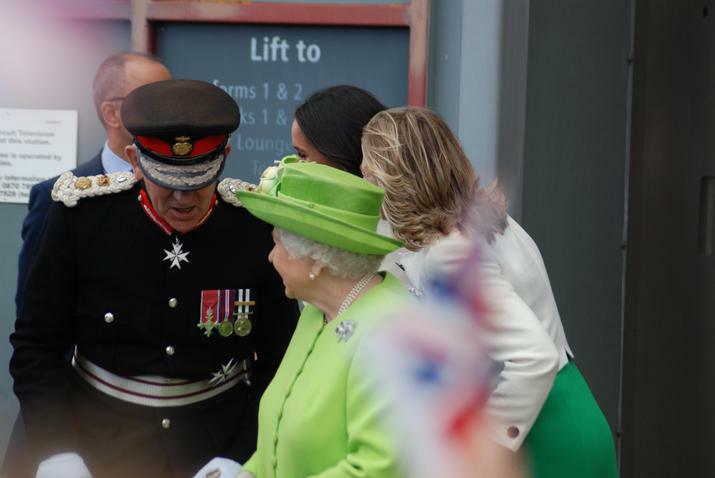 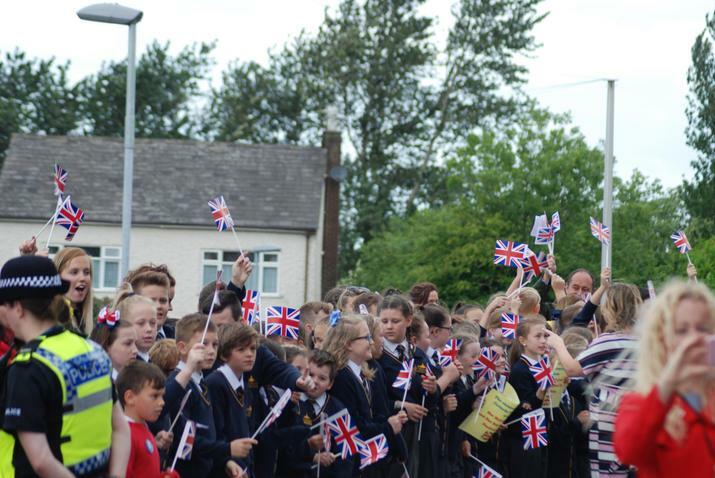 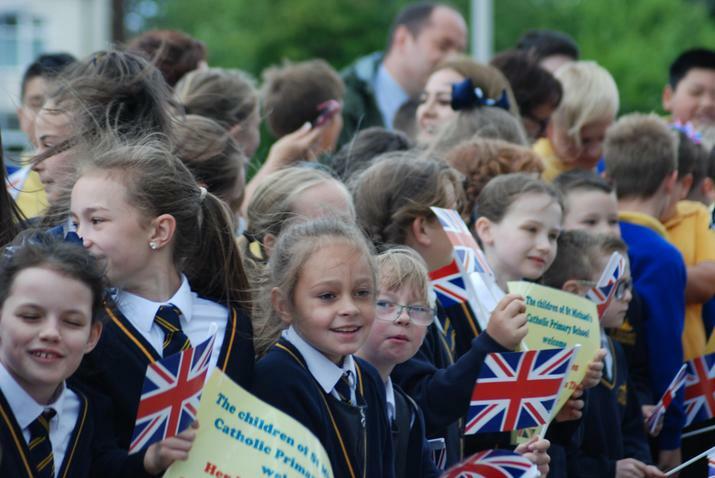 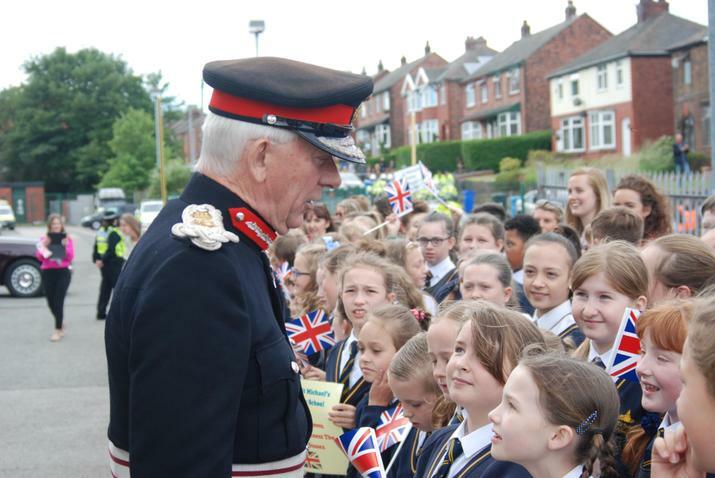 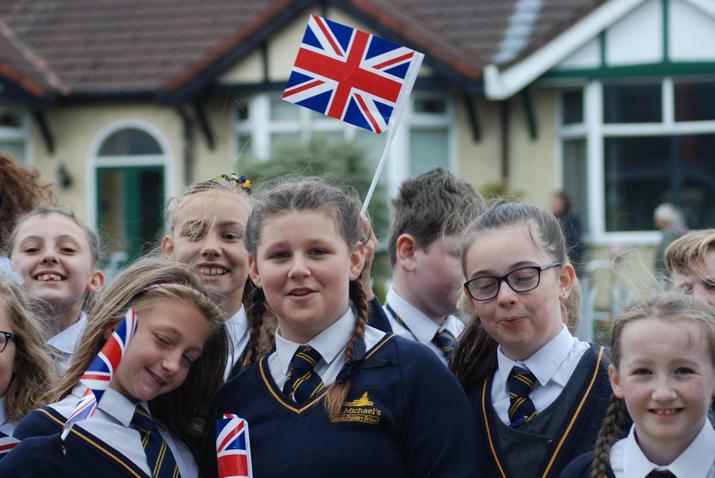 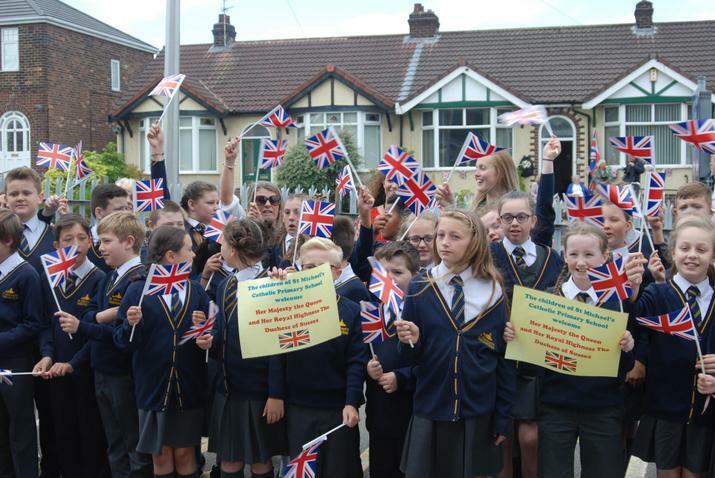 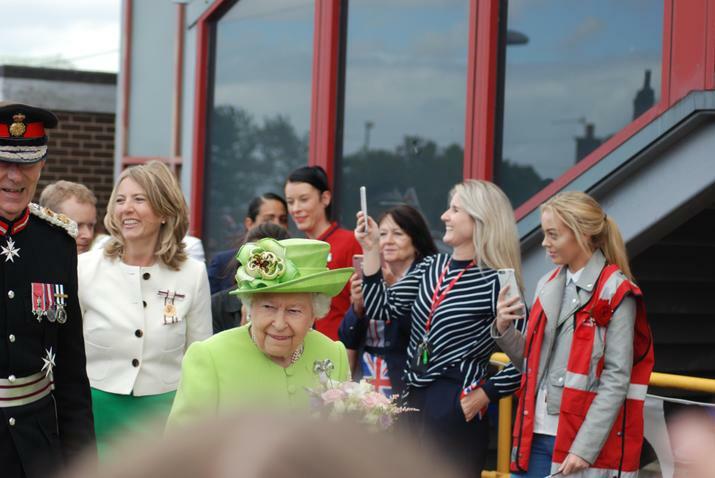 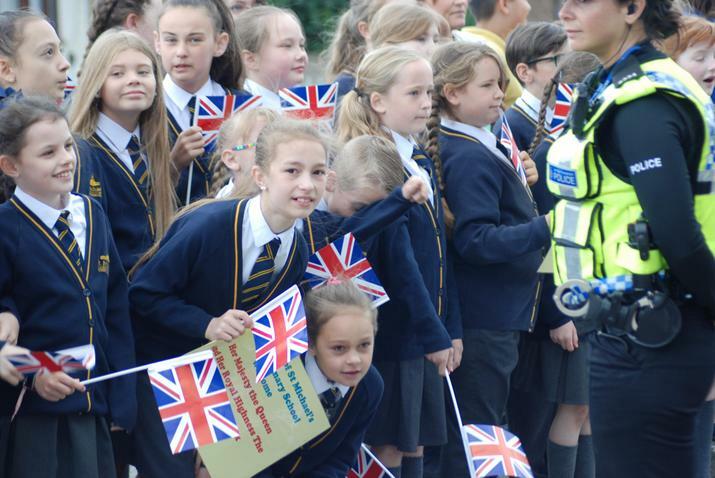 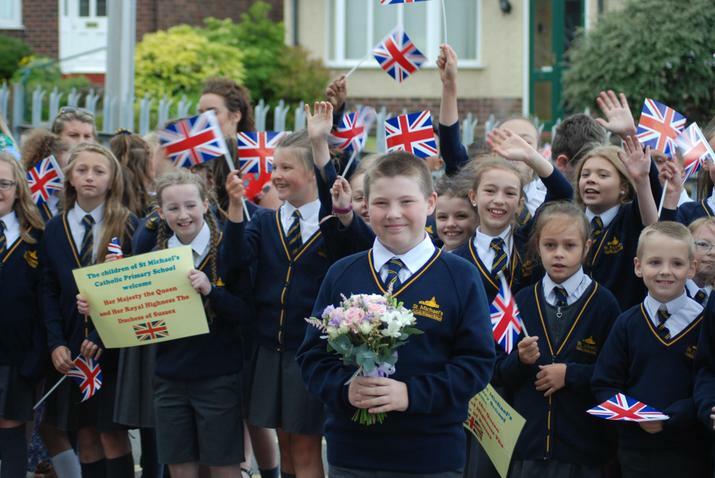 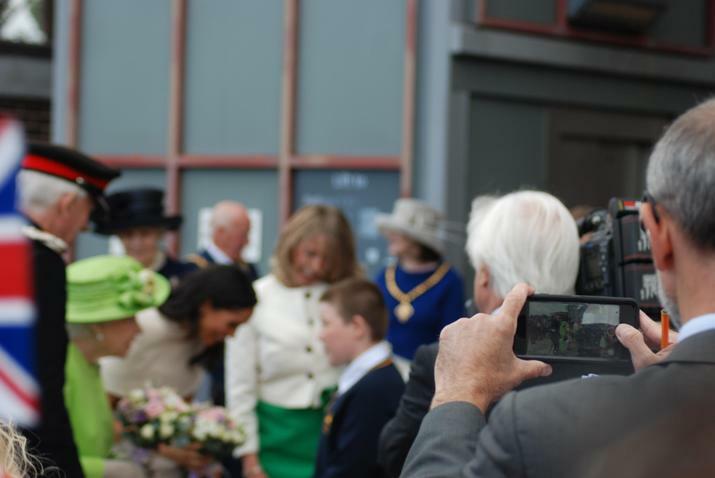 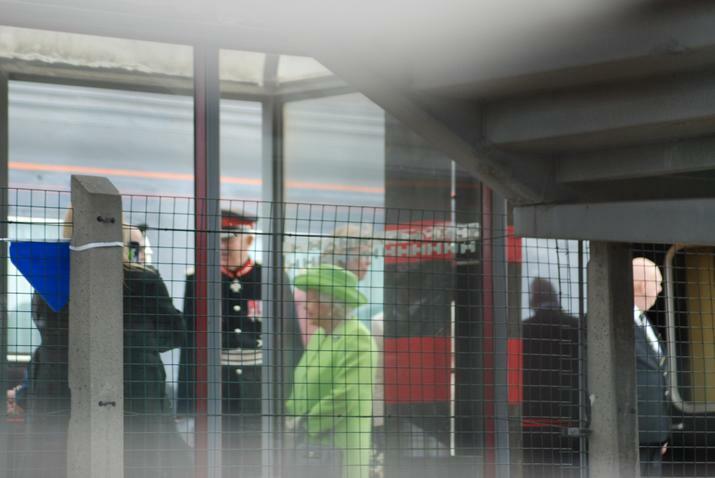 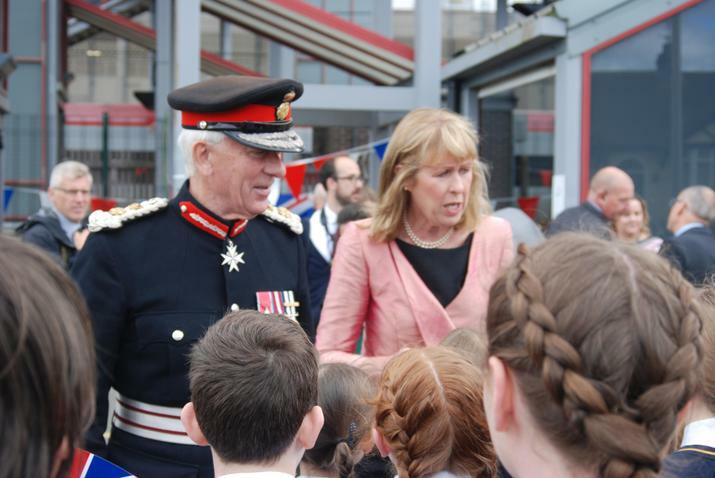 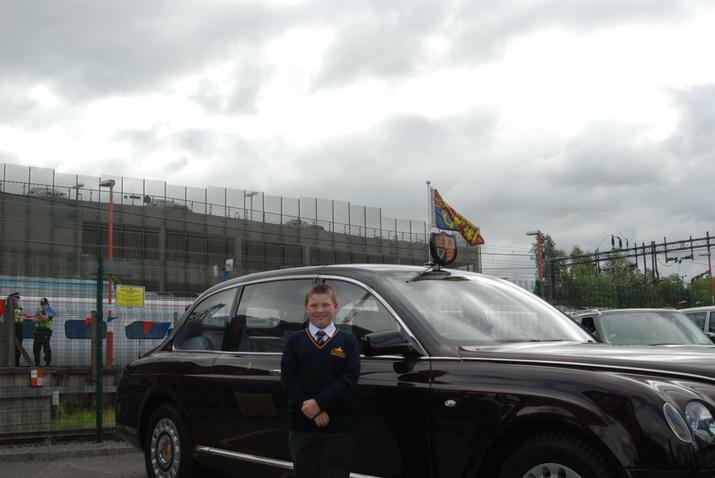 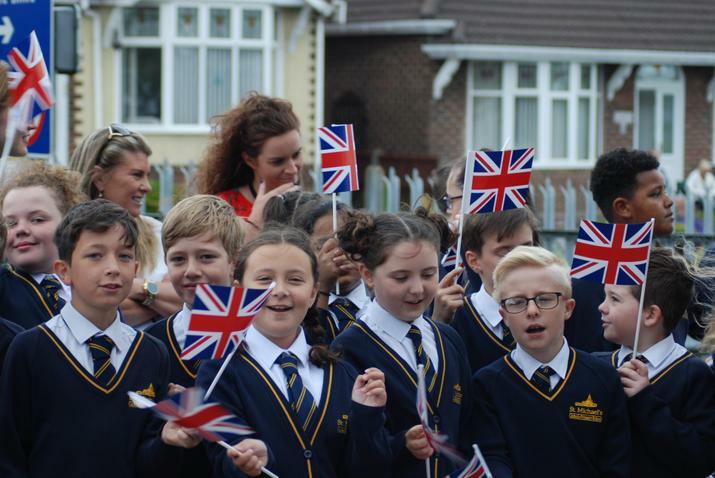 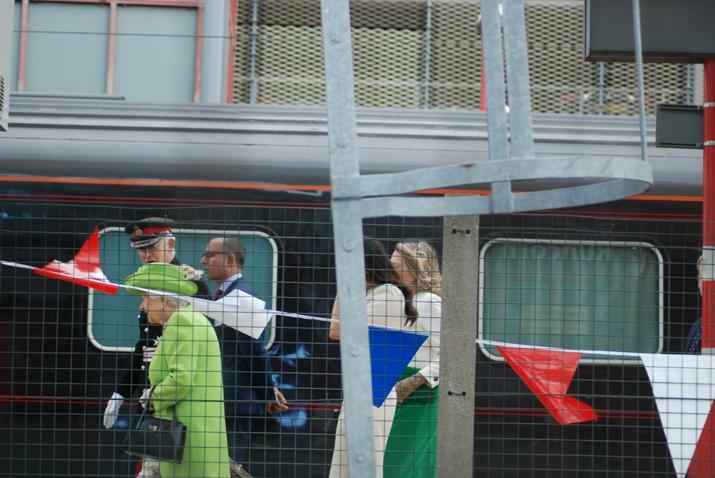 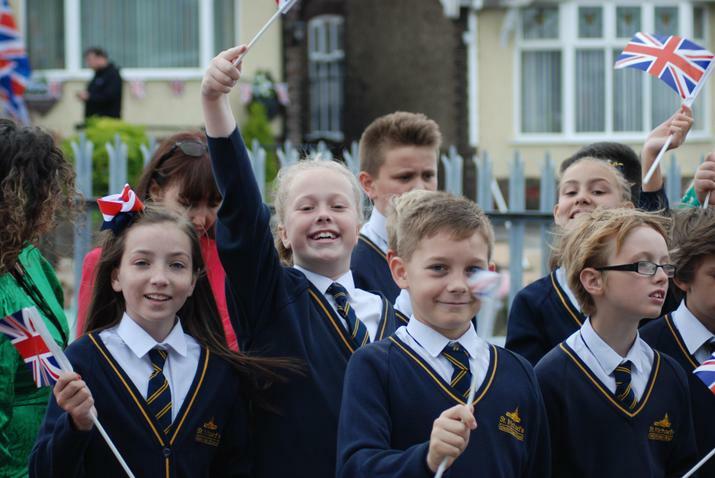 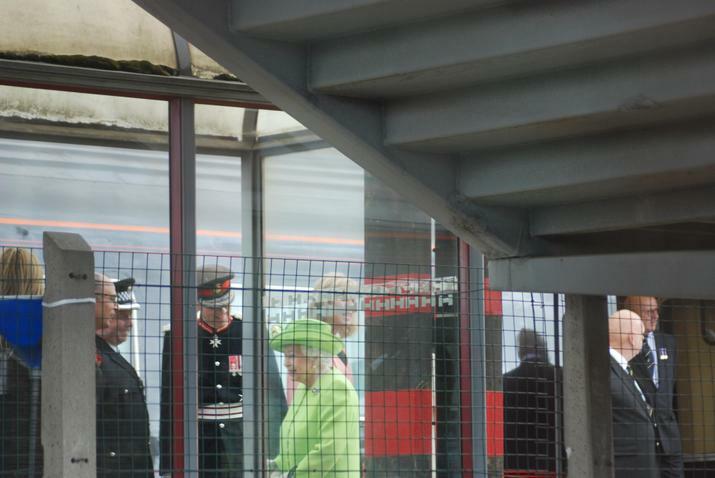 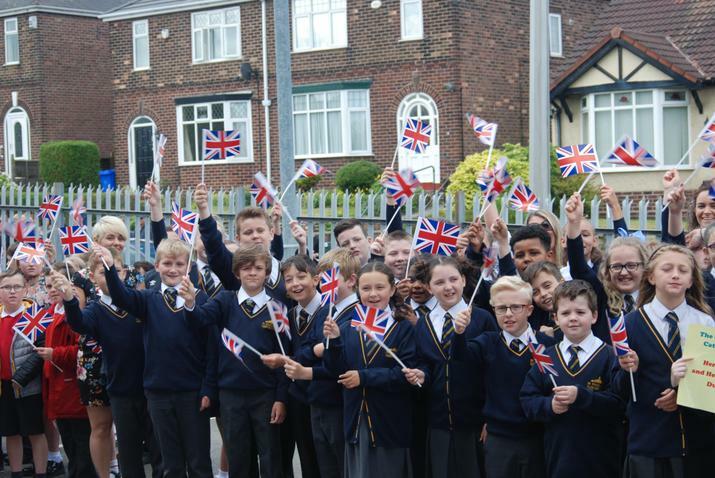 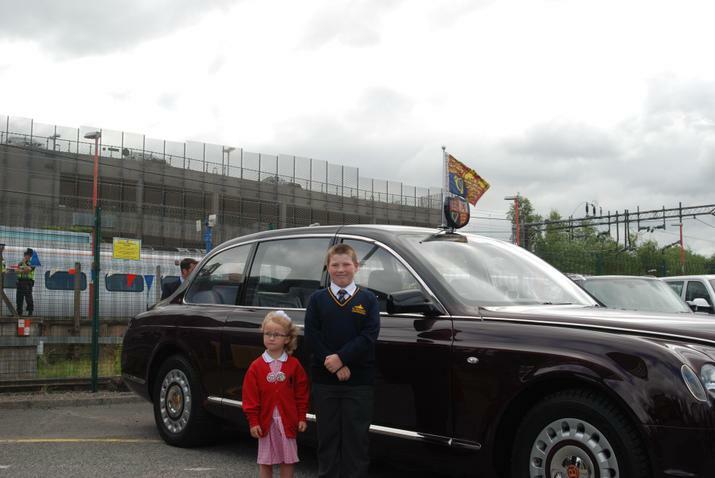 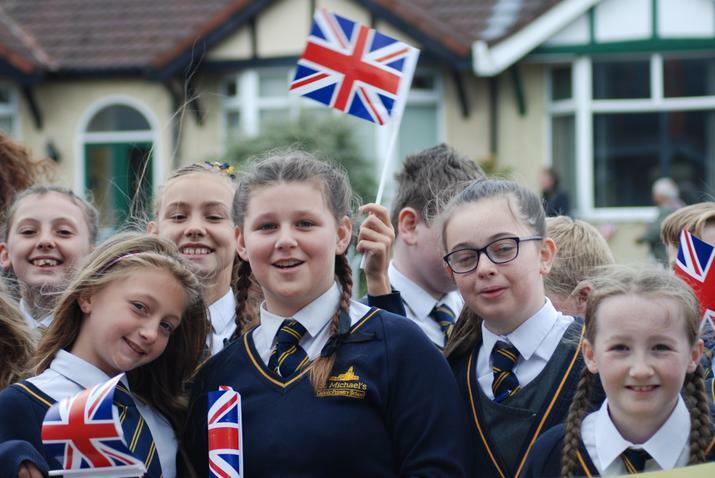 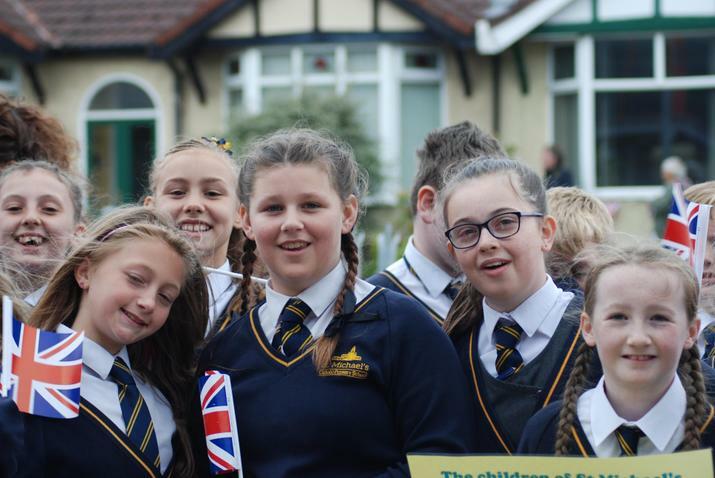 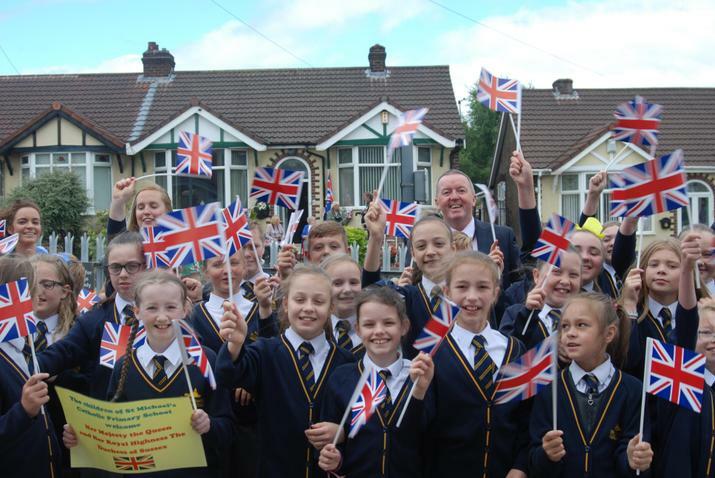 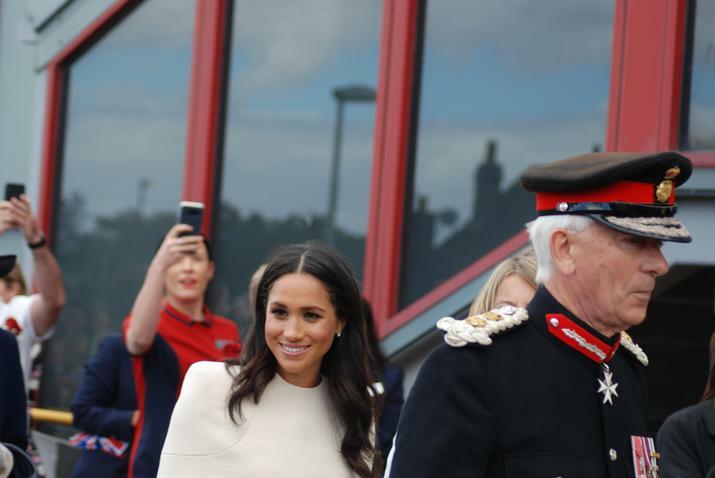 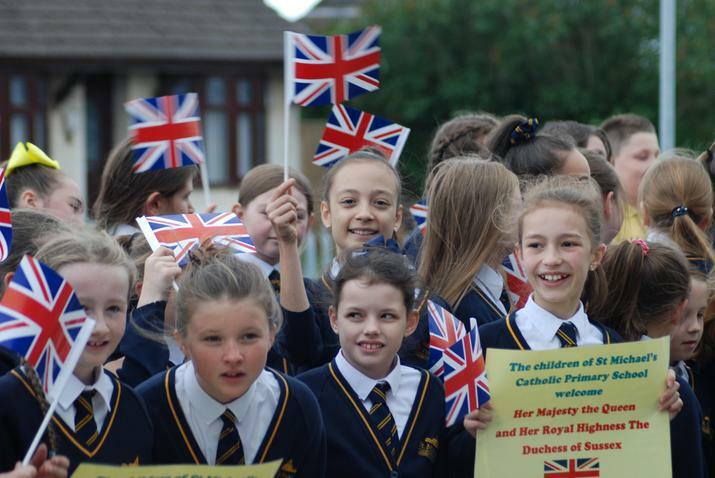 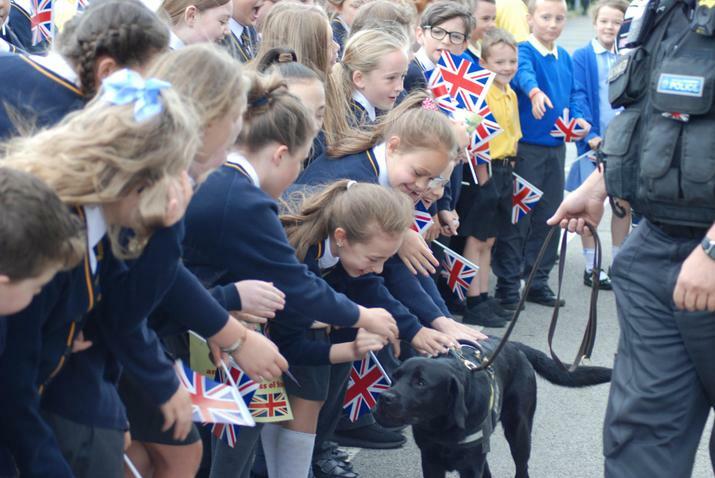 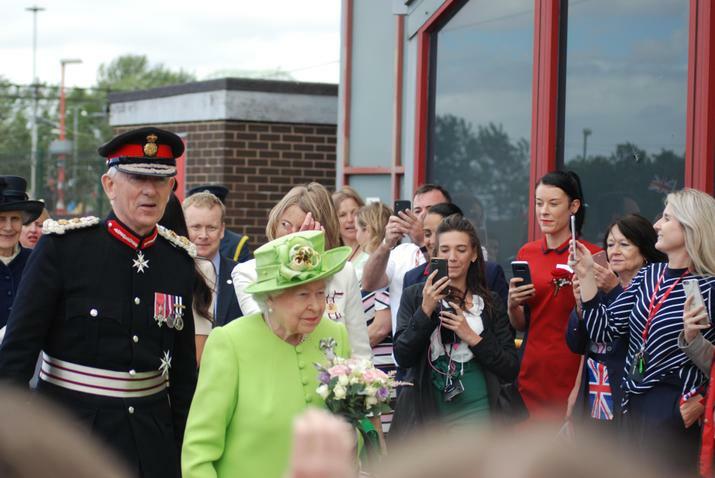 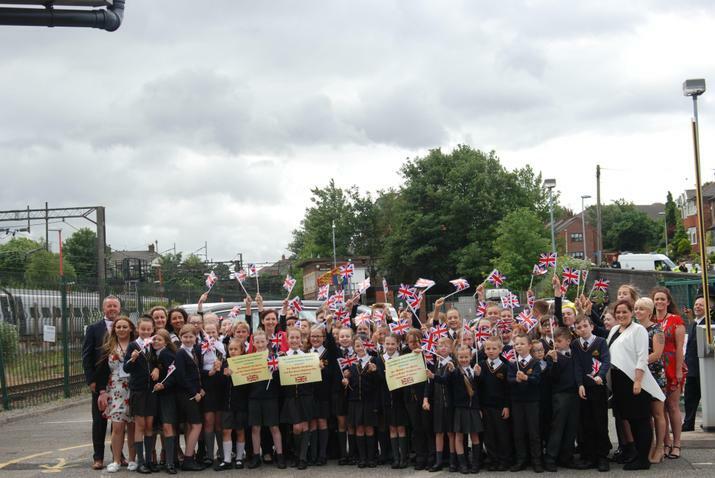 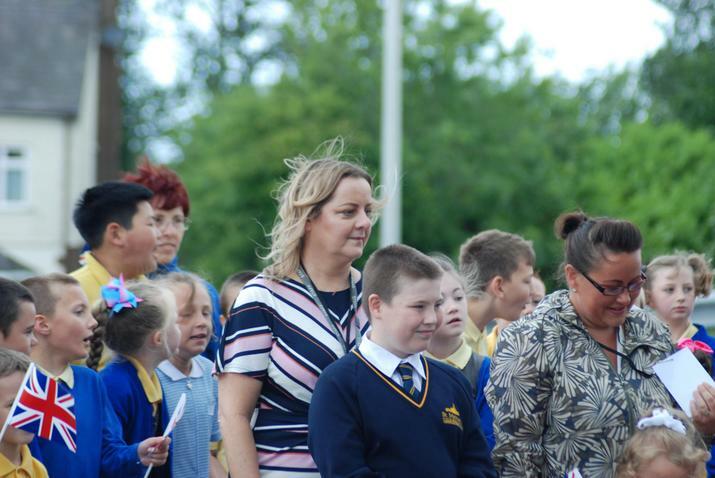 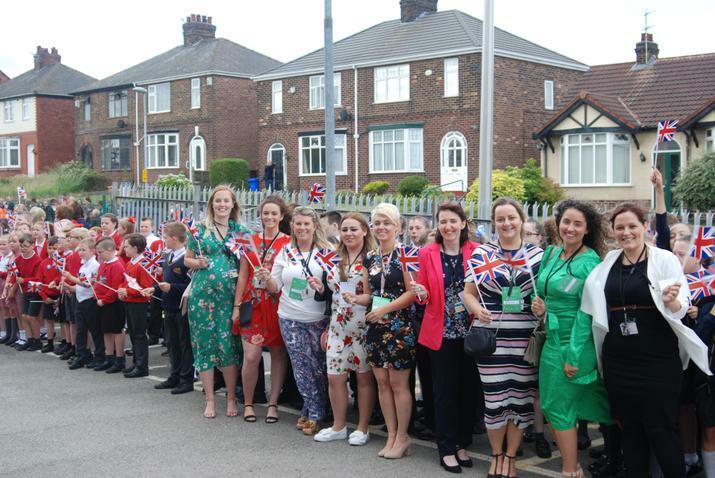 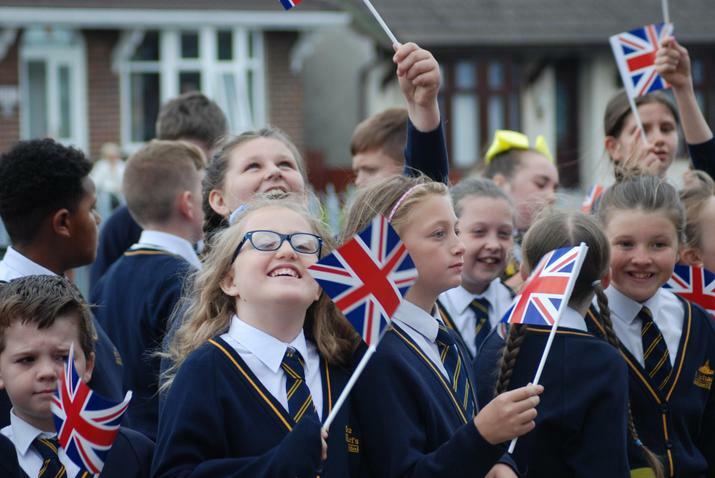 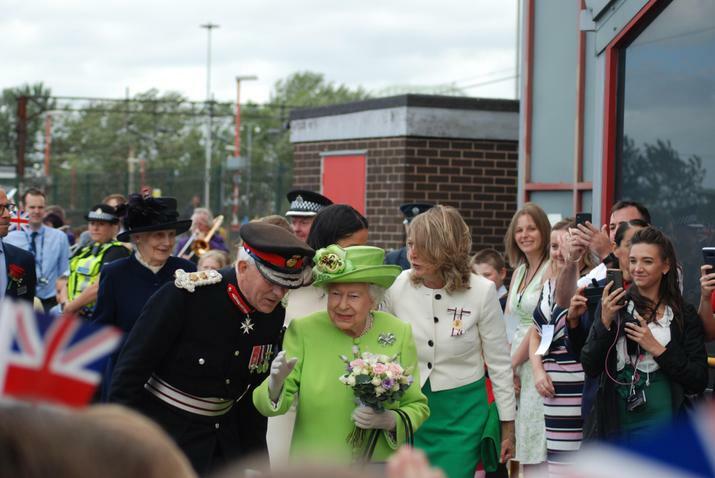 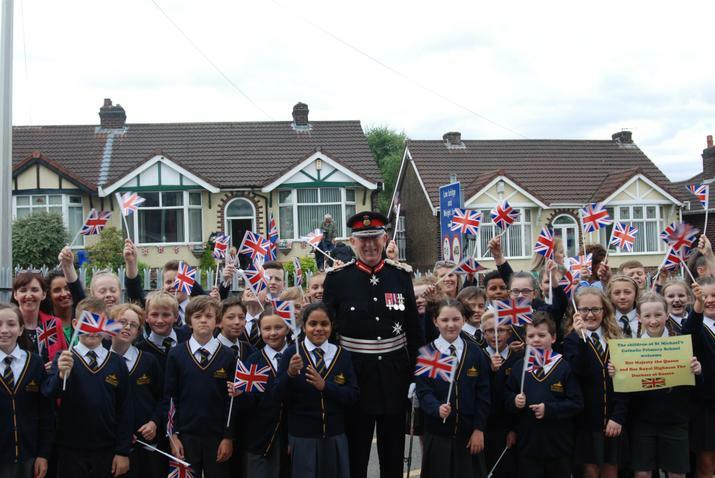 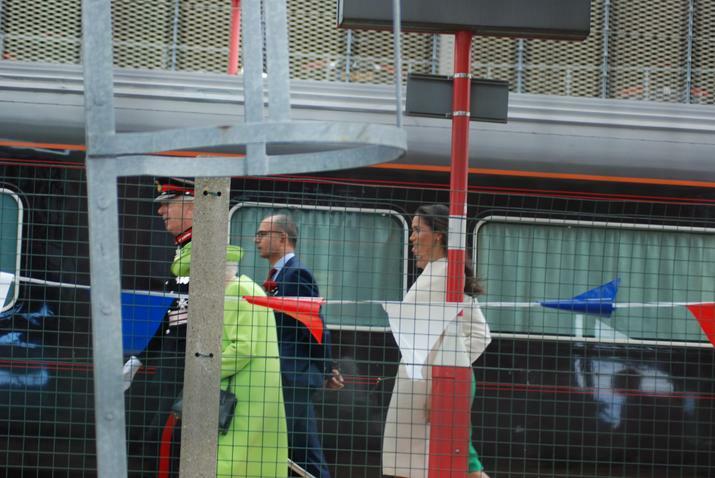 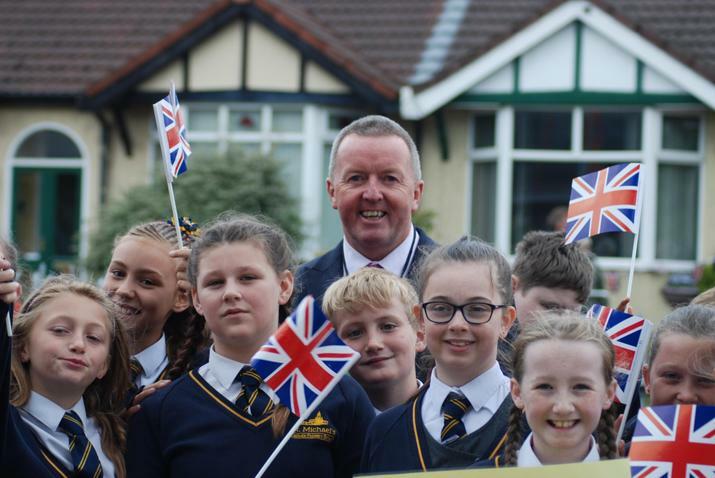 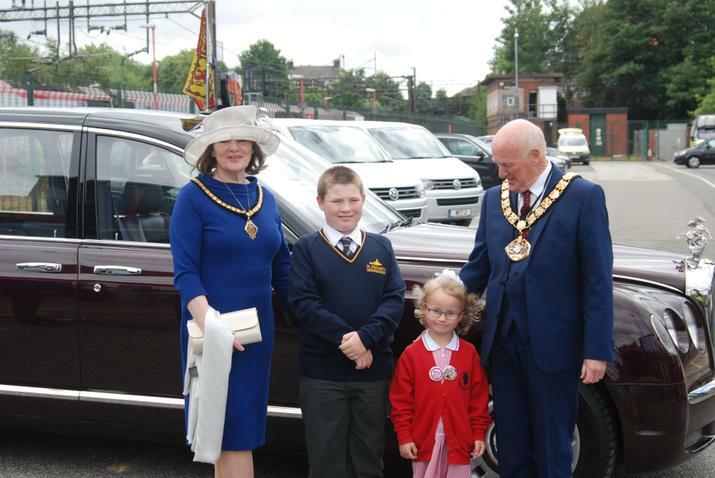 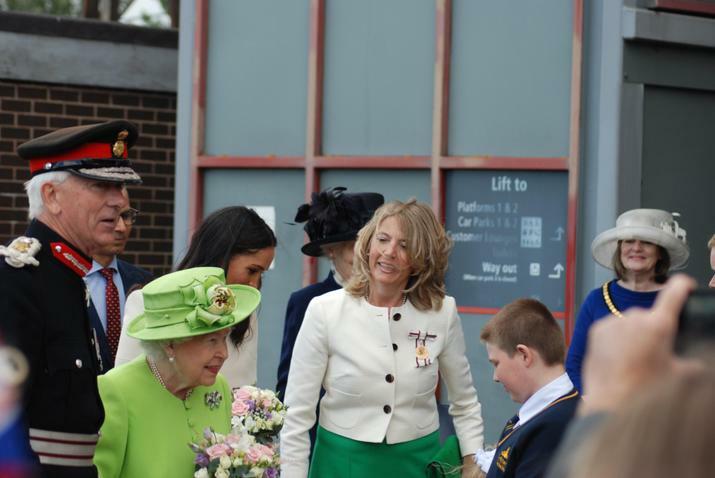 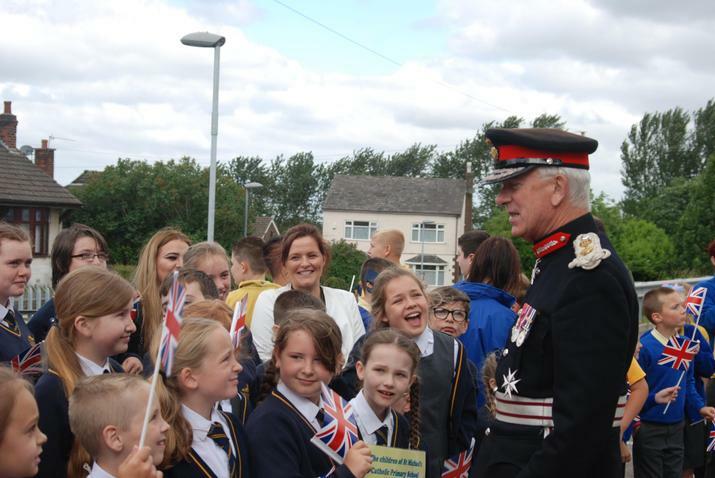 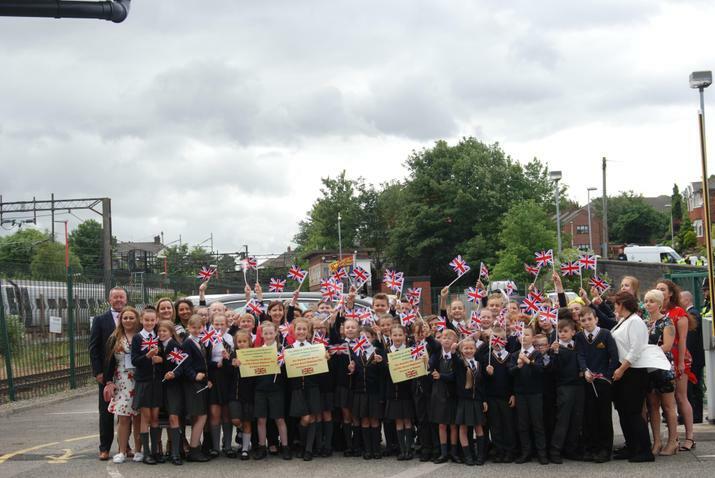 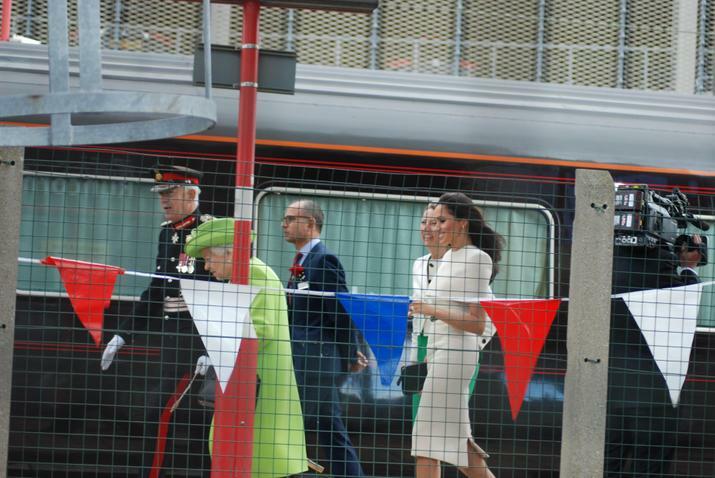 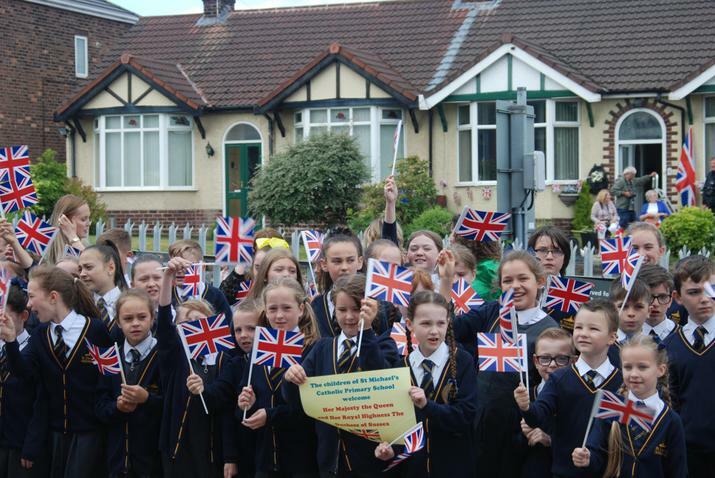 The children lined Runcorn Station with Union Jacks waving to meet the Royal Party as they arrived. 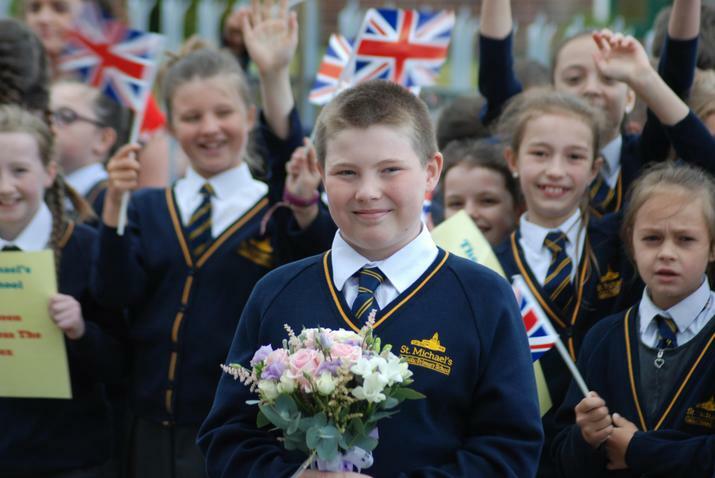 One of our pupils, Jack, had the great honour of presenting a bouquet to the Queen personally - what a wonderful moment to remember.